Arizona has several student loan forgiveness programs that are specific to just the State of Arizona. If you have private student loans, it might make more sense to refinance your loans and see if you can get a lower interest rate and payment. We recommend Credible for student loan refinancing because you can find out in 2 minutes or less if it's worth it. Try out Credible here. You also get a $200 bonus if you refinance with Credible! Description: The Arizona Loan Repayment Programs (ALRP) are administered by the Arizona Department of Health Services (ADHS), Bureau of Health Systems Development (BHSD) also known as the Primary Care Office for the State of Arizona. These programs aim to promote the recruitment and retention of health care professionals by repaying their qualifying educational loans in exchange for their two-year commitment to provide primary care services in federally designated Health Professional Shortage Areas (HPSA) or Arizona Medically Underserved Areas (AzMUA). ​Requirements: Must be a qualified medical professional. § Must be a U.S. Citizen or an eligible noncitizen. Must be a resident of Arizona for at least the previous 12 months at the time of application completion. 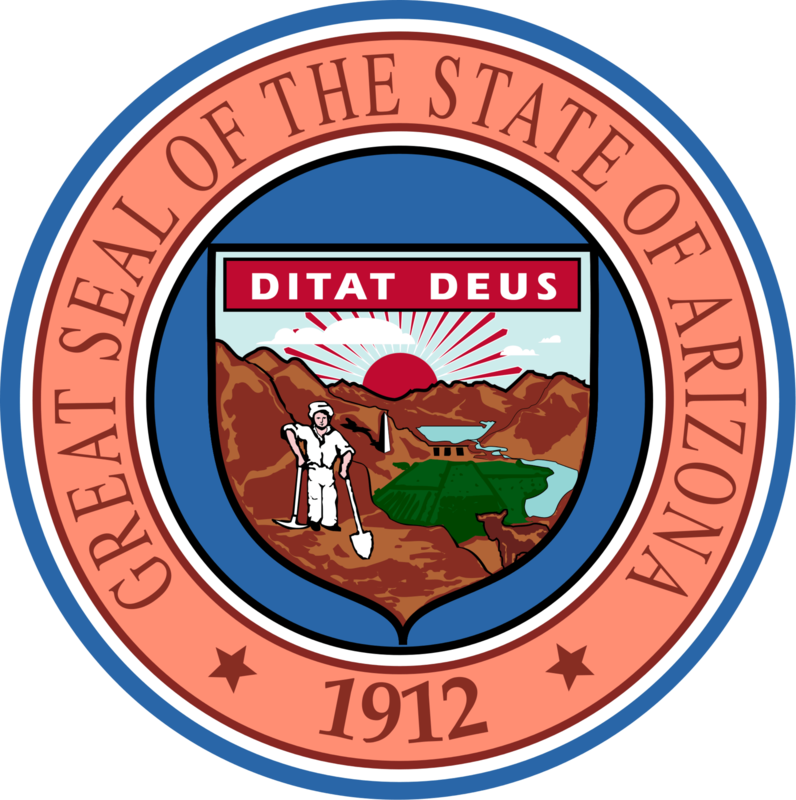 § Must be enrolled at least half-time in a baccalaureate program at a nationally or regionally accredited postsecondary educational institution in Arizona (public or private). § Must be a junior or senior (completed at least 60 college credit hours) in a course of instruction with the intent to attain licensure as a teacher in math, science, special education in a public school in Arizona or attain licensure as a teacher in elementary education in a public school that is located in a geographic area (Apache, Cochise, Graham & Greenlee) in Arizona that is experiencing a shortage of teachers as determined by the state board of education. Requirements: Arizona legal aid attorneys employed by one of the Foundation's approved non-profit organizations are eligible for this loan repayment program in honor of Joyce Holsey, who silently dedicated her life to giving thousands of others a voice and equal access to our justice system. The James E. Rogers College of Law and the Sandra Day O'Connor College of Law funding will be designated toward the schools' alumni working with these nonprofits. The Foundation contributions are not restricted to Arizona law school graduates. At this time, attorneys from government agencies are not eligible. Description: The Joyce Holsey's Loan Repayment Program was created to establish a statewide loan assistance program for law school graduates employed in programs dedicated to serving the civil legal needs of the poor. The need for such a program is underscored by the low salaries that are paid to legal aid attorneys. The program is designed to supplement these salaries by allowing qualified applicants to obtain forgivable loans from the Foundation to assist them in paying their Law School loans while employed by such organizations. The goal of the program is to help attorneys enter and remain in public service. Looking for ways to pay for college in Arizona? Check out our list of Arizona student loan and financial aid programs.